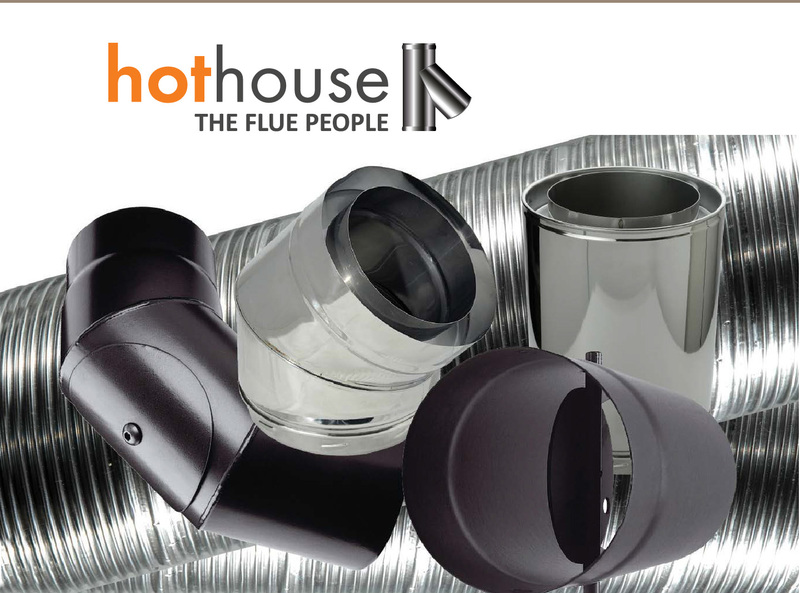 Hothouse Inspired Products are leading suppliers of Stoves and associated products into the trade in the UK and Ireland. 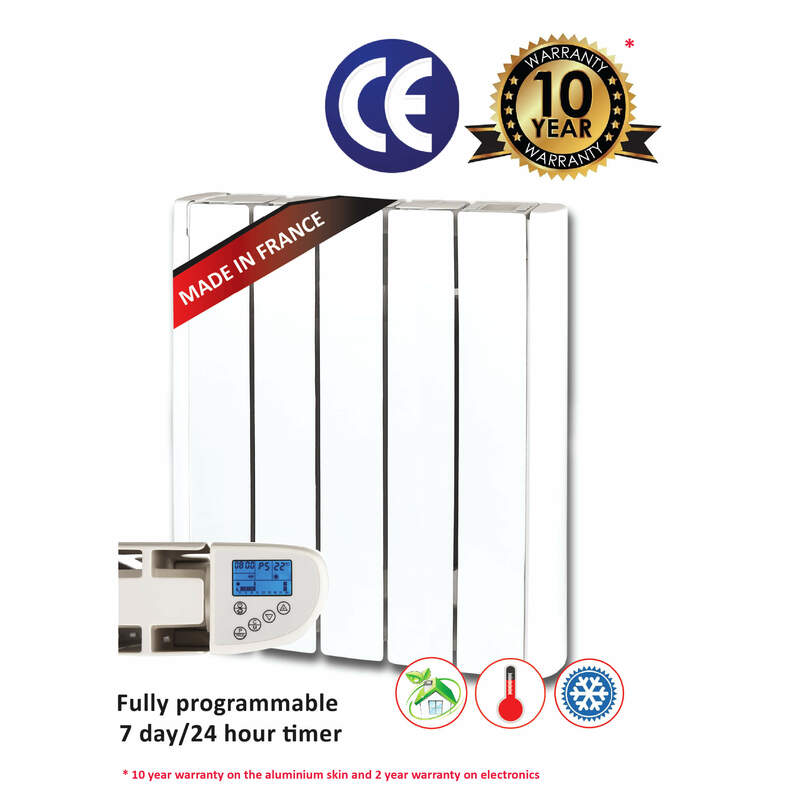 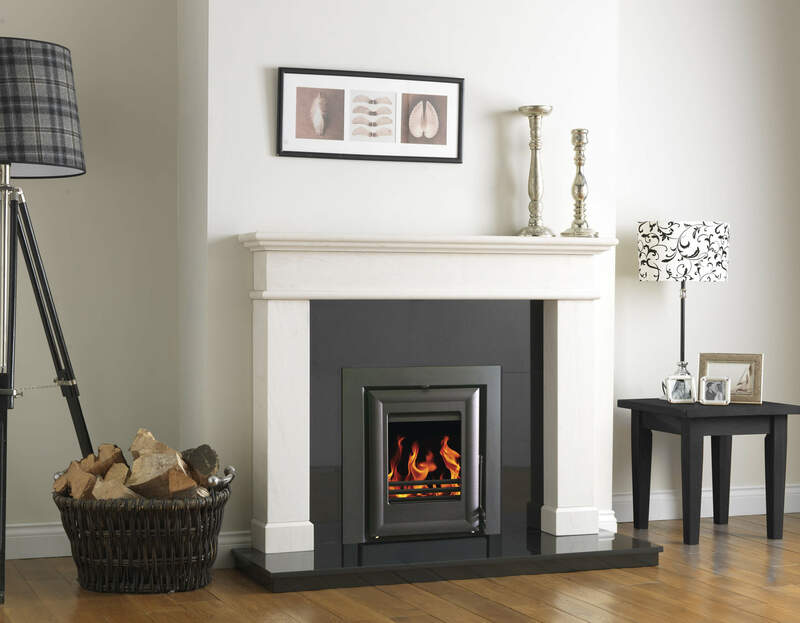 We are fully committed to providing quality products and services at every point to our customers. 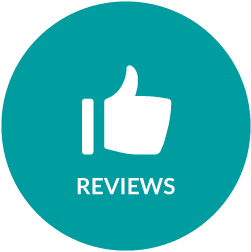 It is our sincere philosophy that we want to not just meet, but exceed out customer’s expectations when it comes to quality, customer service and after sales support. 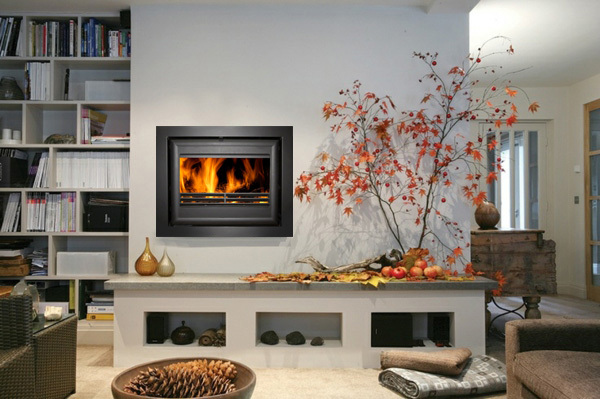 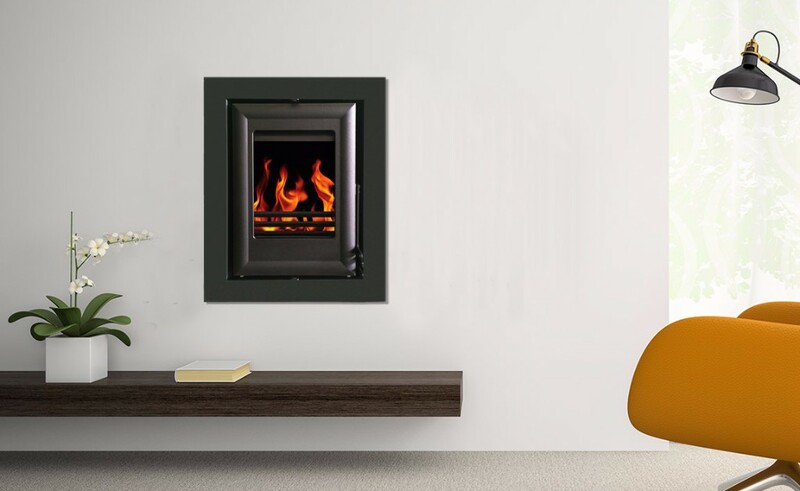 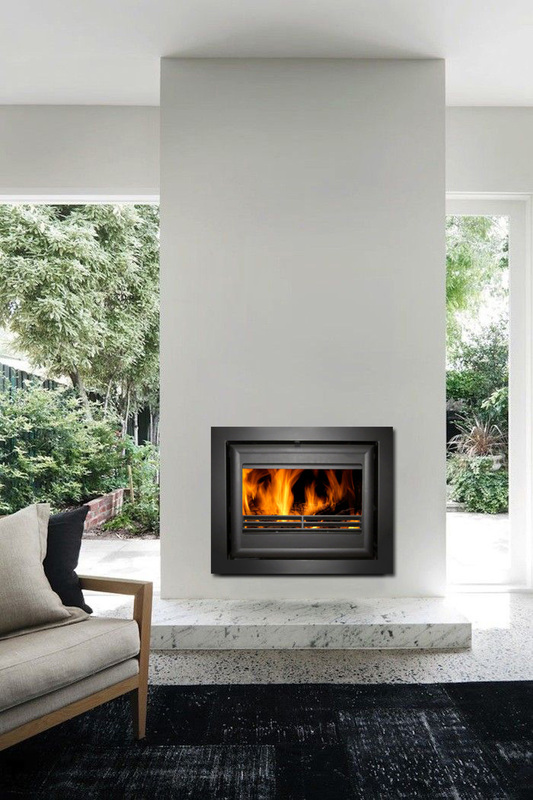 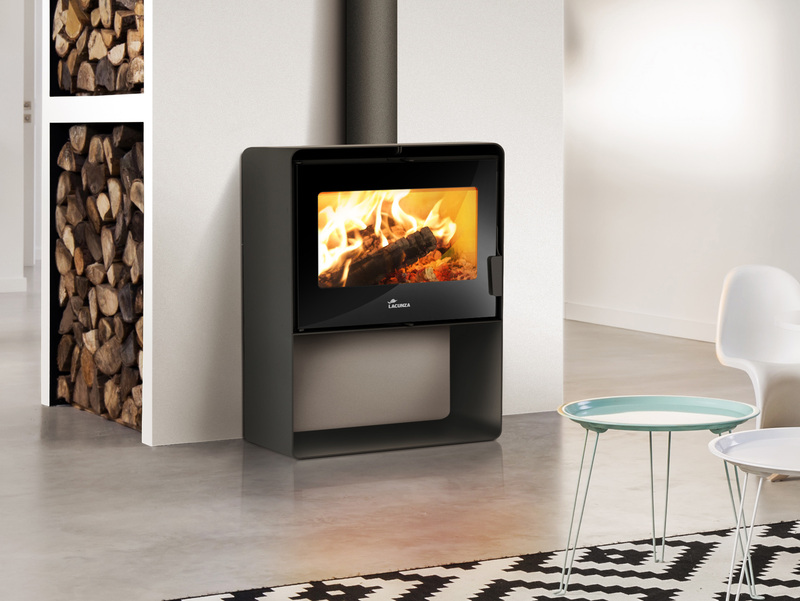 Hothouse Inspired Products are undergoing a strong period of growth which reflects the growing interest in wood-burning and multi fuel stoves, both in the UK and Irish hardware market, with a wide range of British designed and engineered stoves. 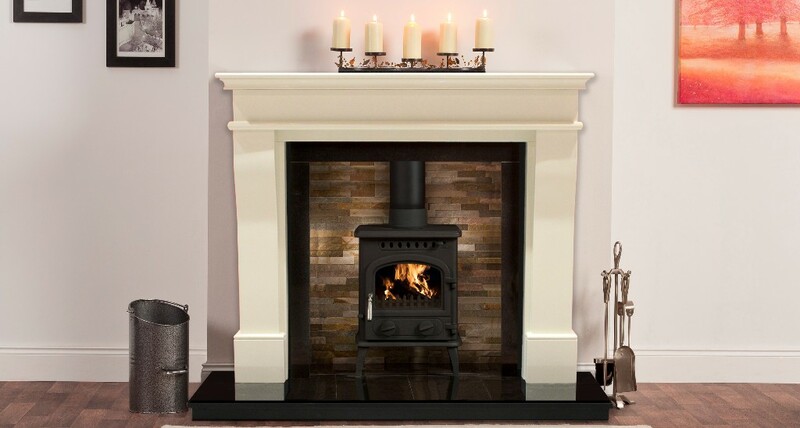 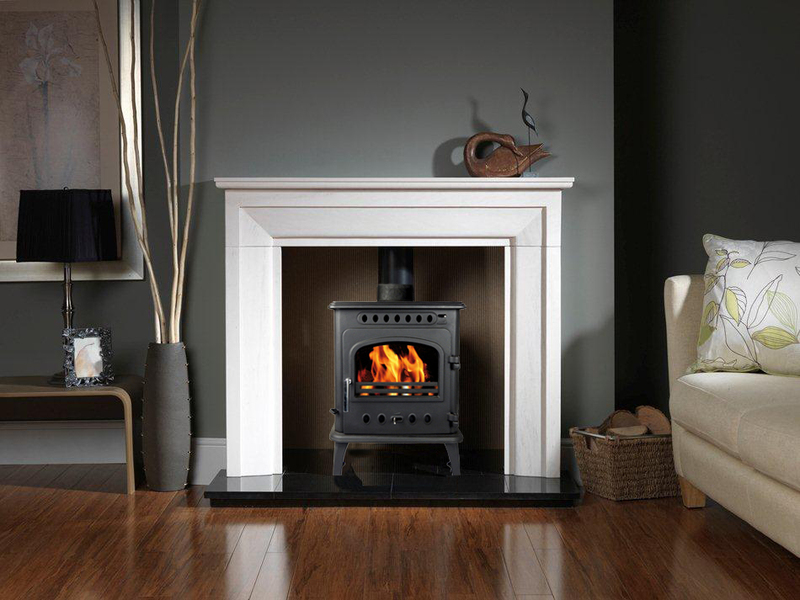 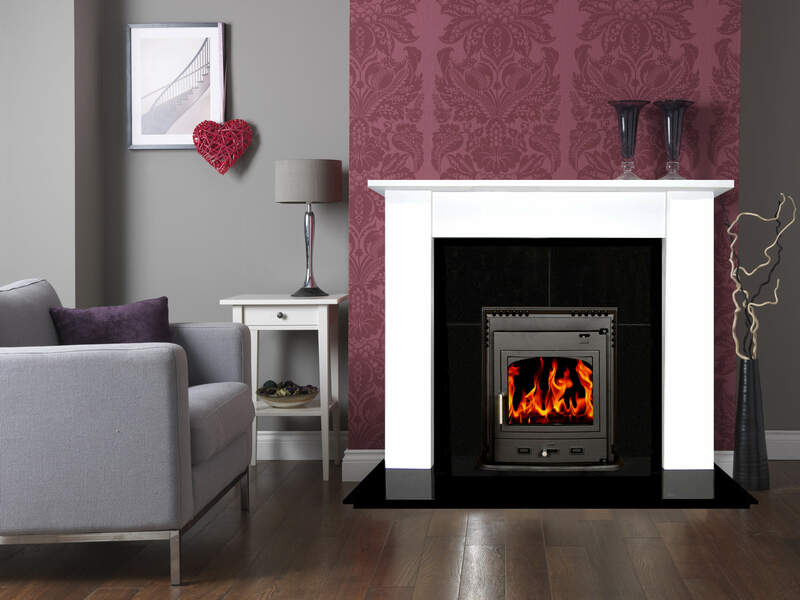 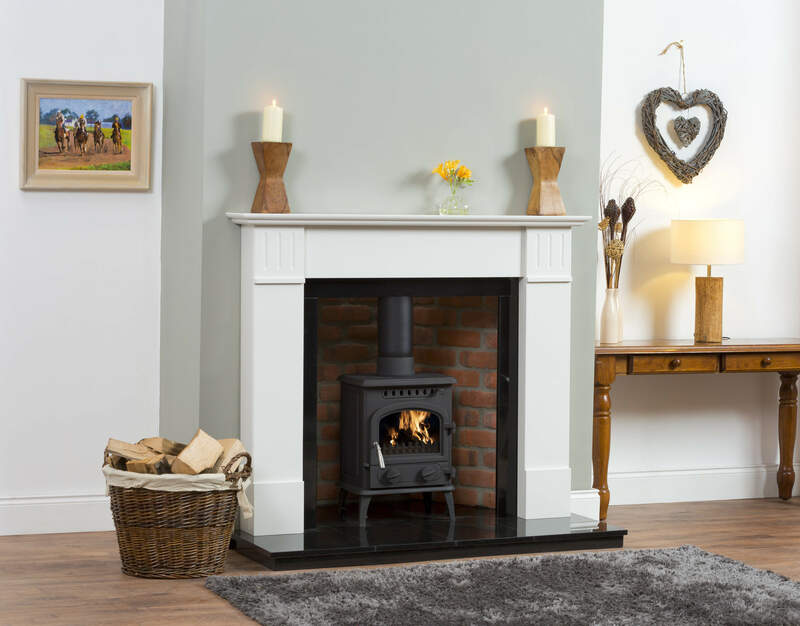 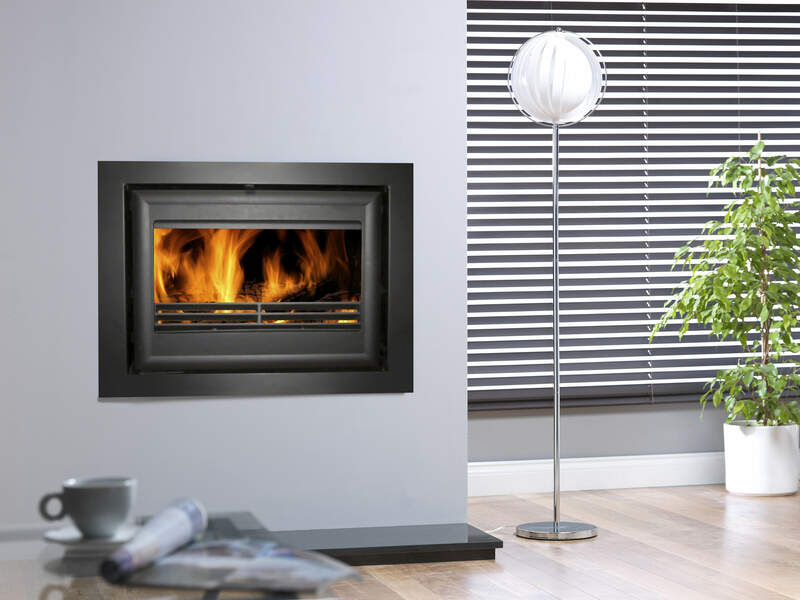 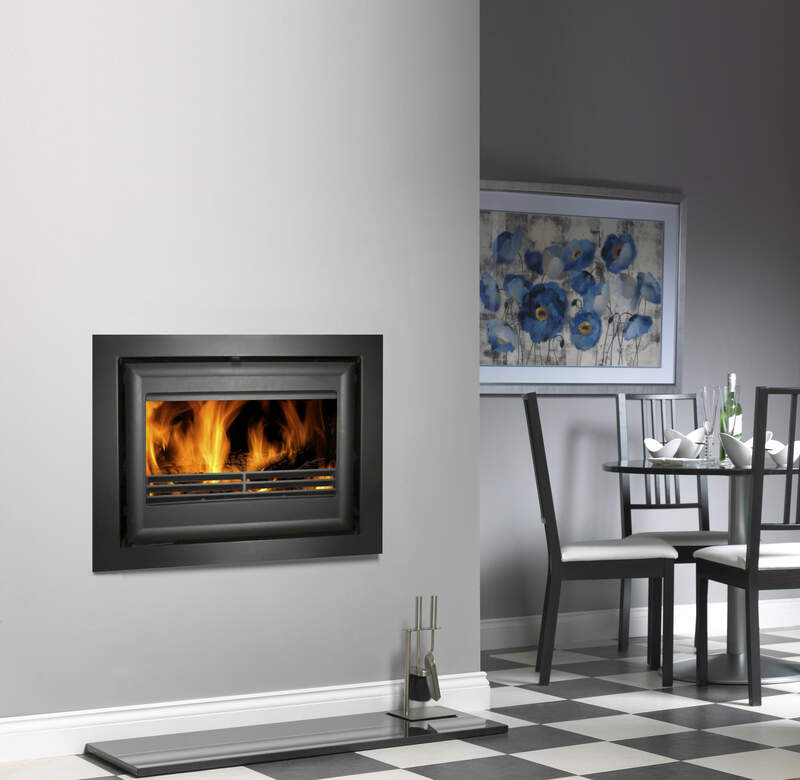 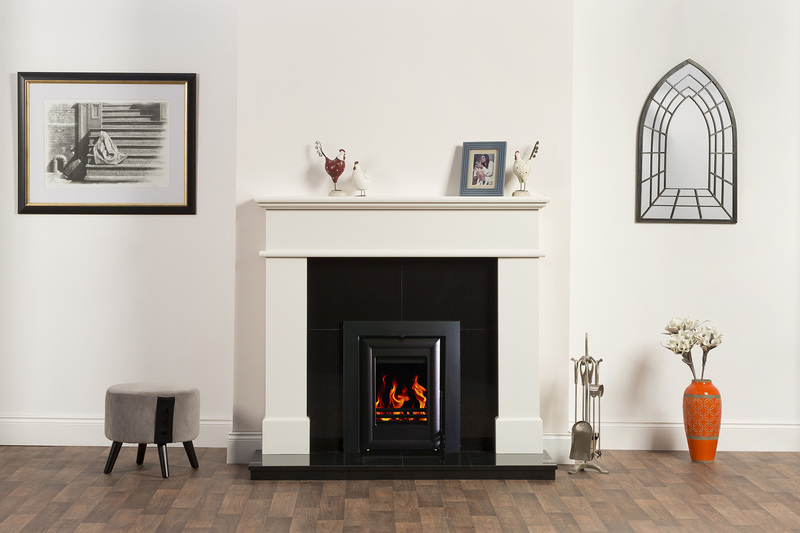 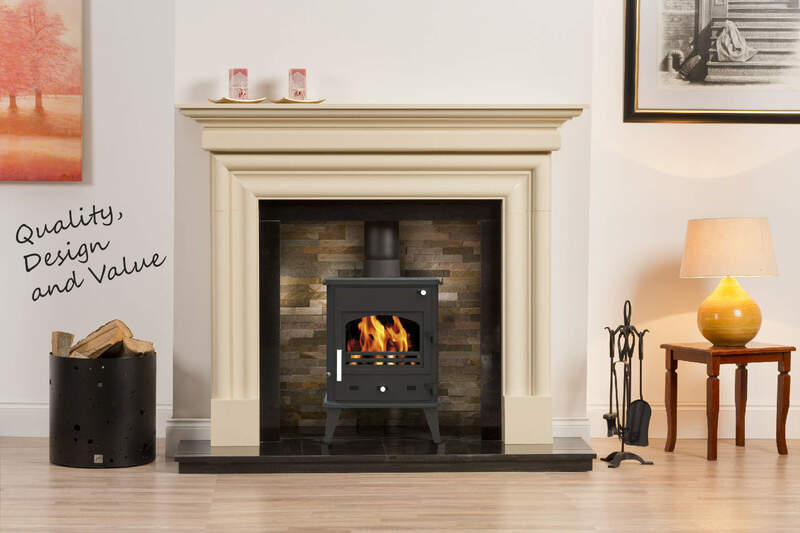 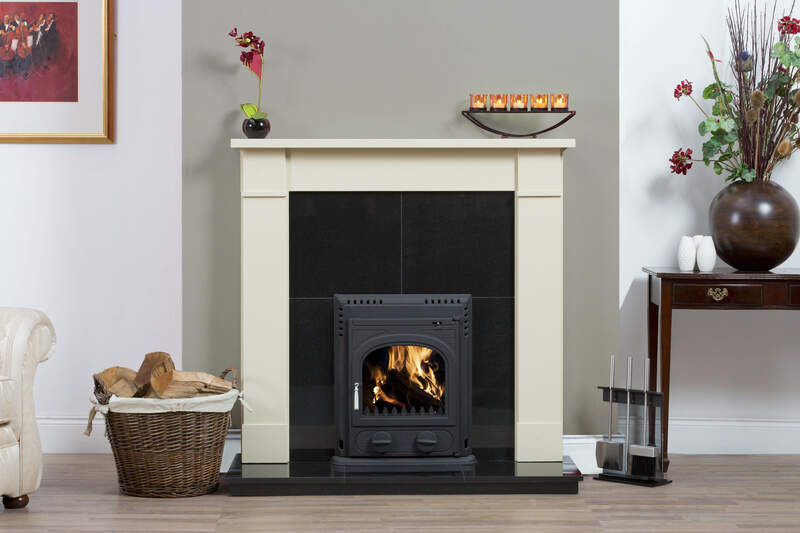 Our mission is to provide an informed and varied selection of products to our customer that will enable them to choose the correct stove for their particular needs. 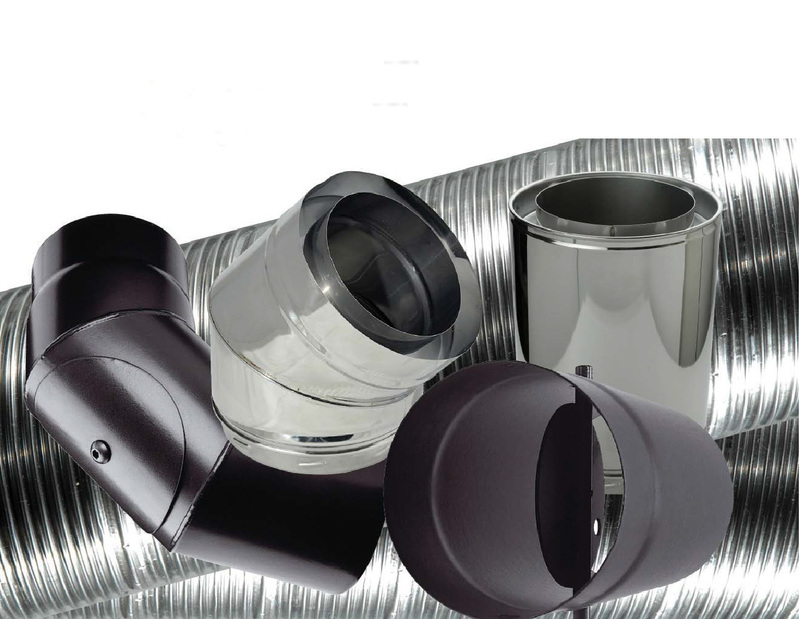 "Pros: easy to clean , easy to fit , Neat-looking , needs attention usually only twice a day , very economical ."